If you have not yet done so, take a few minutes to read about Buyer Agency. See why A Buyer’s Agent is what you need, and what The Bruder Real Estate Team can do for YOU. Learn why so many Buyers Choose Us. As your Realtor and trusted advisor, we will tell you that your home hunting process should not begin until you have begun the FINANCING PROCESS. Many buyers consider the financing process as complex and confusing, but you can count on us to be your advocate, provide advice, assistance, and counsel. We will guide you through the multi-step Financing Process, assist you with each step in turn, provide worksheets and tools, and make sure you obtain the best financing for your specific needs with as little stress and confusion as possible. • Is it better for YOU to Rent or Buy? • Have you considered the Pros vs. the Cons of Homeownership? 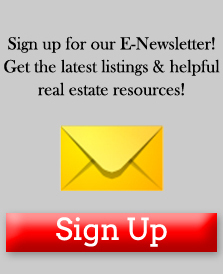 • Can you afford to be a Homeowner? Determine What Price Home Can You Afford to Buy? Knowing what you can afford will save you a lot of time and frustration because you can limit your search to homes thatare appropriate for you, and then and then when you make an offer you know that you probably qualify to buy that home. 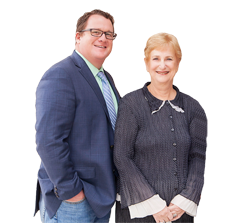 The Evelyn Bruder Dream Team Buyer’s Agent will assist you in setting up meeting with lenders, in person or online. We will do this as soon as possible. • What price home you can you afford. • How much of a Mortgage you will qualify for. • What will your Monthly Payment Be? The Evelyn Bruder Buyer’s Agent knows the main factors that determine the amout of loan you qualify for are your credit score, current salary, employment history, and current debt. We will provide you with an “Affordability Calculator.” Using this, you can get an idea of what price home you are qualified to buy even before visiting Lenders . Your Lender will do similar calculations base on the information you provide, and then give you a “Pre-Qualification Letter” stating that you should qualify to borrow this amount of money for your home purchase. Your Buyer’s Agent Realtor, as your trusted advisor and counselor will tell you that Lenders often qualify a homebuyer for a loan amount that exceeds what you really can afford. Together you should determine if you really should borrow that much. Willyou have extra money left, or will you be “house poor”? You and your Realtor can decide the actual amount you want to borrow. Remember that you can always borrow less than you qualify for. While there are many people who prefer to deal only with their regular banking institution, as your REALTOR advisors, we will probably suggest you SHOP around to find both a lender and a loan that are most suited to your needs. 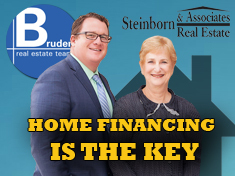 Home Financing is a competitive market. Visiting with Banks is OK, but you should consider contacting more than one Lender and lending institution (Banks, Credit Unions, Private Mortgage Lenders, Mortgage Brokers, as well as a host of reputable Online Lenders). You need to interview and evaluate each individual lender personally as well as rate their company, and the products they offer. Be prepared with a questionnaire and compare them side by side. 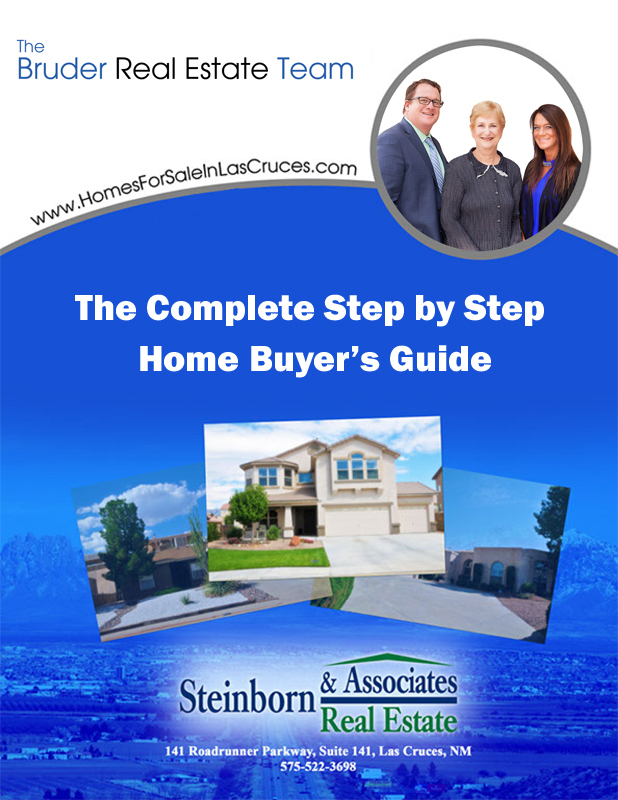 We will provide a Mortgage Shopping Worksheet to assist you. Whomever you choose to represent you, make sure that you have selected the Lender that you trust, and who you believe has expertise, and will provide you with the service and results that you expect and deserve. A mortgage is a product! There are many different models and prices. Each mortgage / home loan product has a different price, different terms, with different benefits and drawbacks. You have a variety of financing options available to you, each one is designed to meet different goals and financial situations. You’ll want to compare all of these factors. Shopping, comparing, and negotiating may save you thousands of dollars. Two tools that will be particularly useful for you are this chart comparing the pros and cons of the most common types of Home Loans and who may find them most useful, and this Mortgage Shopping Worksheet with questions you should ask each lender about each type of Mortgage that they offer so that you can compare them side by side to help decide which lender and which loan is best for your needs. Step 4) Shop! Compare! Negotiate! In “Step 3) Selecting A Loan,” we provided the Mortgage Shopping Worksheet so that you could compare the loans being offered by different lenders. • Which loan is better? • Which lender has the better loan? These will help you when you are using your work sheets to compare products and making your final decisions. Remember Mortgage Loans are a commodity! Use your “Worksheet and Questions” to make lenders and brokers compete with each other for your business. Let each lender know that you are shopping for the best deal. You are the Buyer; the Lender wants your business Negotiate, Negotiate, Negotiate until you get to the best possible Rate and Terms. In “Step 1) Determine How Much Can You Afford,” we emphasized the need to meet with a loan officer and get a Pre-Qualification Letter listing an estimated amount that you qualify to borrow.This was based on your credit report and information you provided about your income and debt payments. Your qualification amount was based on this information, and the affordability calculator we provided. Now that you have determined the Lender and the Type of Mortgage that you are going to use to finance your home purchase, it is time to go to the next level – Pre-Approval. What’s the difference? Pre-qualification is an estimate based upon your credit report and the income and debt information you provided. The Pre-Approval process now requires you to provide all the documentation required in a full Loan Application, and the lender will now verify all of that information. This Loan Application Checklist will help you have all the documentation the lender needs. A Pre-approval Letter is a firmer commitment on behalf of the lender as to the amount they will loan you. The lender has now done all the verification work required for a full approval except for a final repeat credit report, verification of income, the home purchase agreement, appraisal, title search, and finally underwriting. Neither pre-qualification nor pre-approval nor a means you are guaranteed a mortgage. In order to get final loan approval and money delivered to the title company at closing, the loan must be processed and then be underwritten. The processing department must order appraisals, title work, and verify employment and credit report. The underwriter must make sure that your loan meets the requirements for the particular loan program you are using. Problems with these final steps can often be traced to buyers not having submitted the necessary financial items and paperwork in a timely manner, and the fact that Processing and Underwriting are separate departments within the lending institution which can create a bureaucratic delay in completing this process. 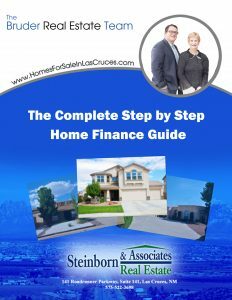 Fill out the form below to immediately download the full FREE Finance Guide!